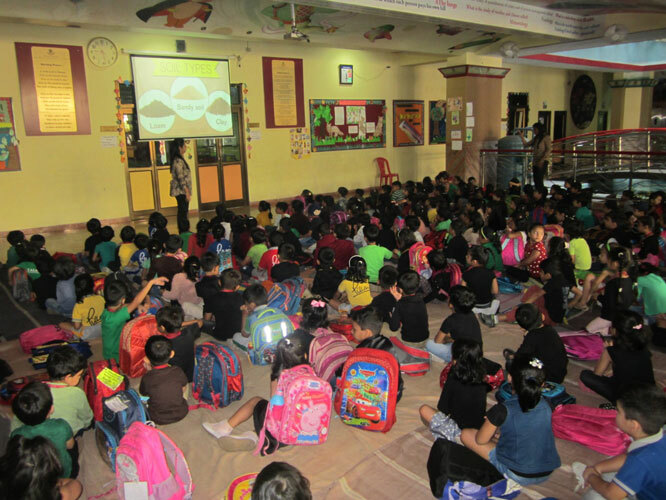 The theme for this year’s World Soil Day was ‘Be the Solution to Soil Pollution’. 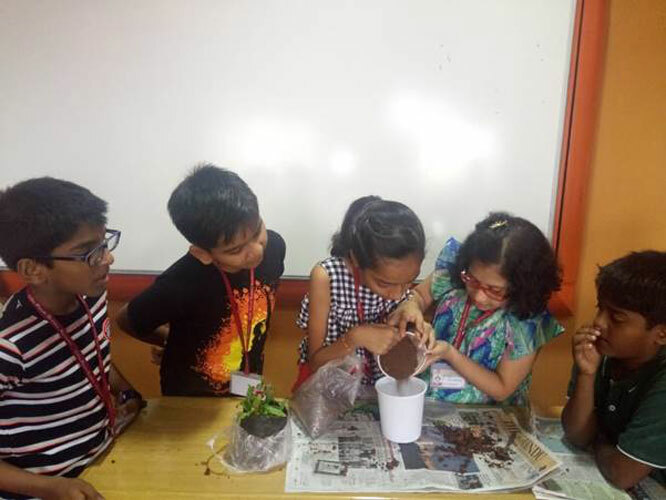 Dr. Pillai Global Academy celebrated the day as the Brown Day. 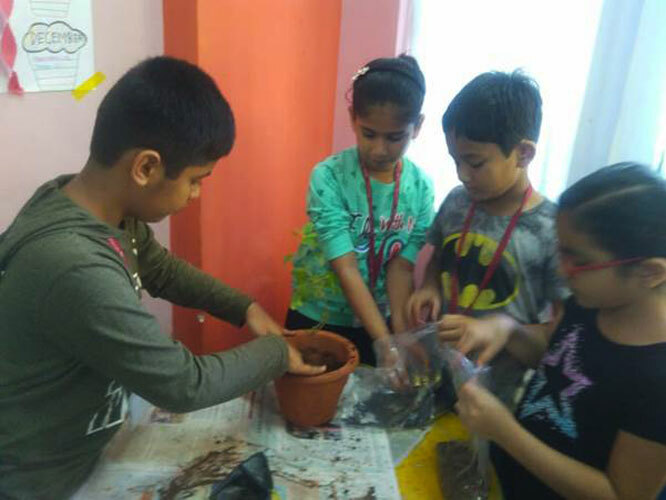 Students highlighted the importance of soil and the purpose for celebrating this day during the School assembly and by applying the theme in the classroom studies and activities thus creating an impactful awareness. 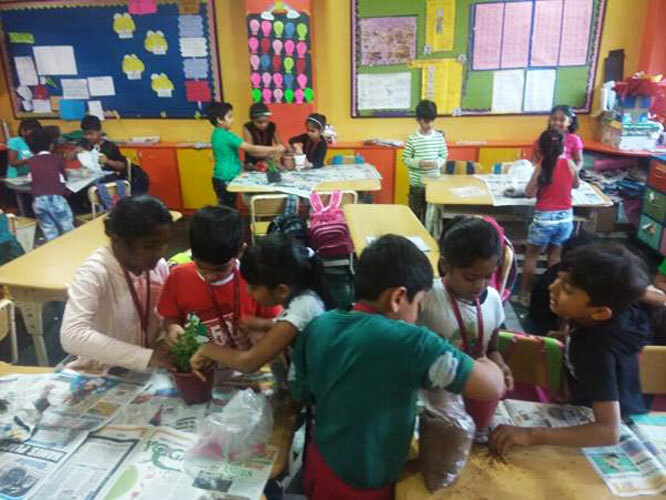 Pre-primary and Primary students made sand paintings and also planted a sapling each. 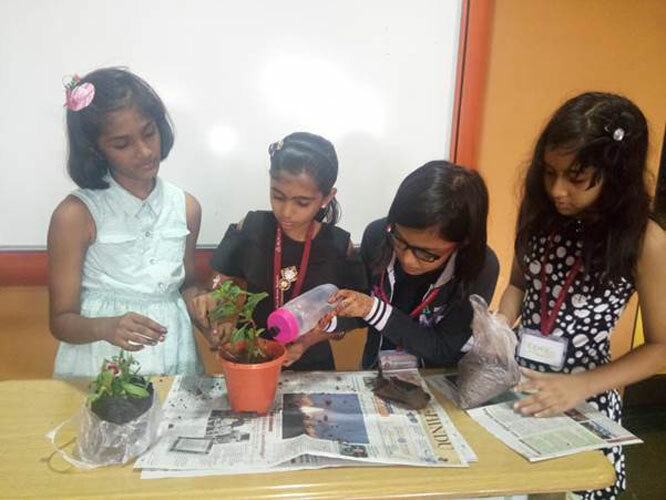 Secondary and Higher secondary students presented the information on soil erosion, its effects and preventive measures. 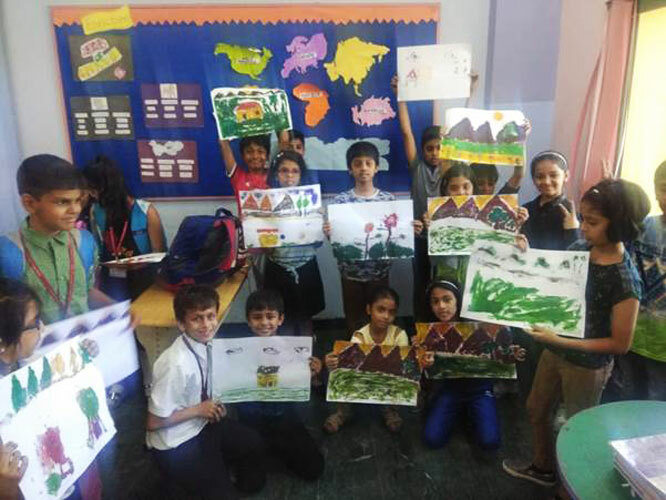 The day was a yardstick in assessing the potential risks the planet is faced with and in realizing the ways they can be curbed.